As a member of BSR’s executive team, Peder Michael Pruzan-Jorgensen oversees BSR’s activities in Europe, the Middle East, and Africa. He guides BSR’s global Research and Partnership Development teams and provides oversight to two of BSR’s signature collaborative initiatives: HERproject and Bettercoal. Pruzan-Jorgensen works with leading companies in several industries, including transport and logistics, health care, consumer products, energy, and financial services. 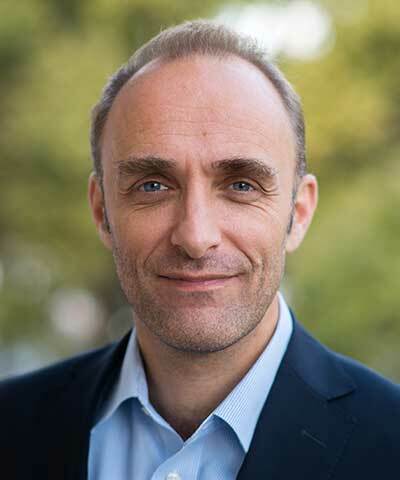 Previously, he was a key player in growing PricewaterhouseCoopers’ sustainable business solutions practice in Copenhagen, spent five years with the Danish Foreign Service, and served on the UN’s Commission on the Status of Women.